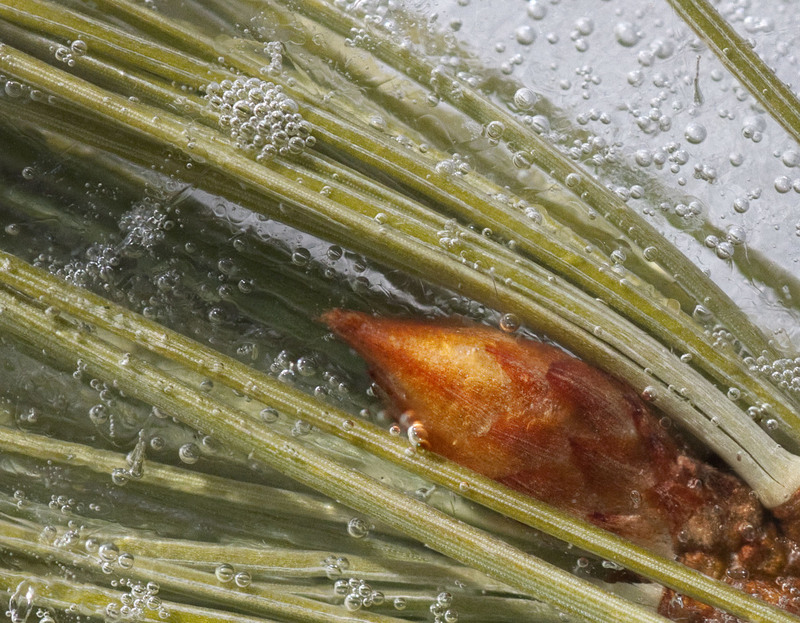 Posted on February 29, 2012, in Uncategorized and tagged ice, macro, mjspringett, photography, pine cones, postaday, white pine, winter. Bookmark the permalink. 2 Comments. wow, i am so surprised by what you see and photograph!